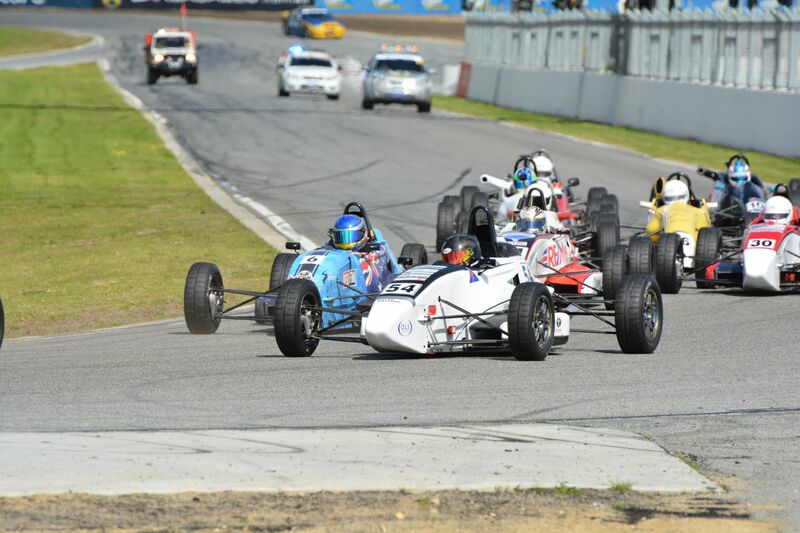 Calan Williams August 23rd Race Meeting in Pictures! 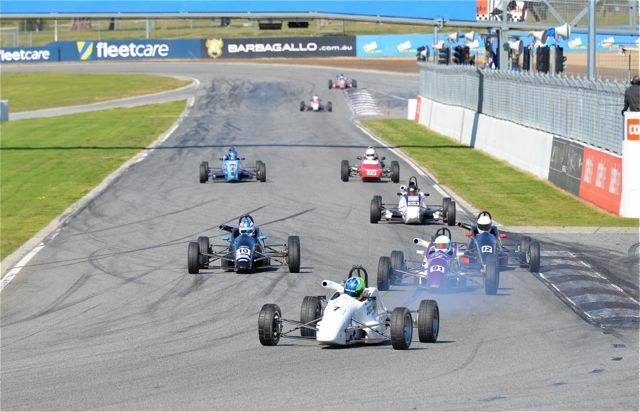 Here’s a great selection of pictures (mostly taken by Stuart Howe and Alan Giltrap) to give you an excellent feel for the day! 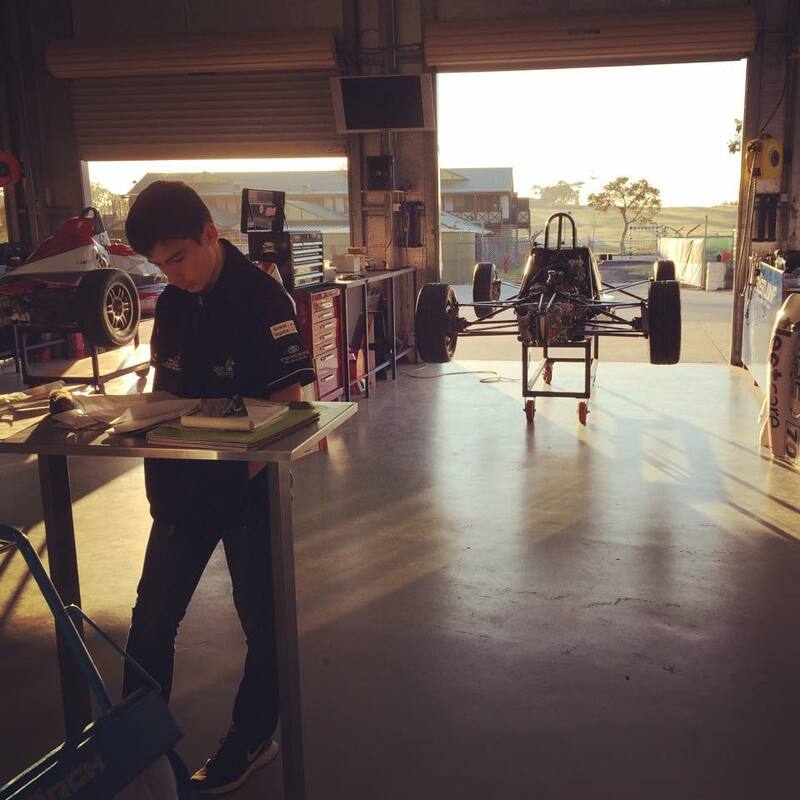 Arrived at the track pretty early (6:45), Driver’s Brief not until 10am. 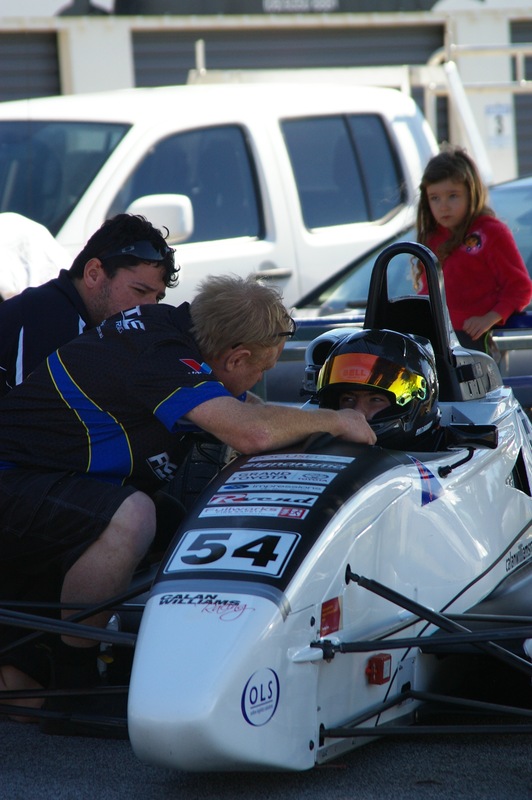 Brett got quite a laugh out of that! 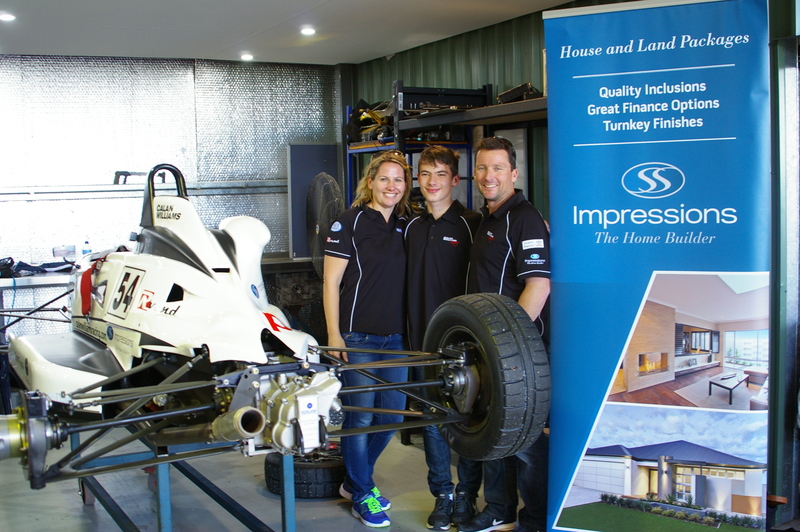 I think Mum and Dad were happy! 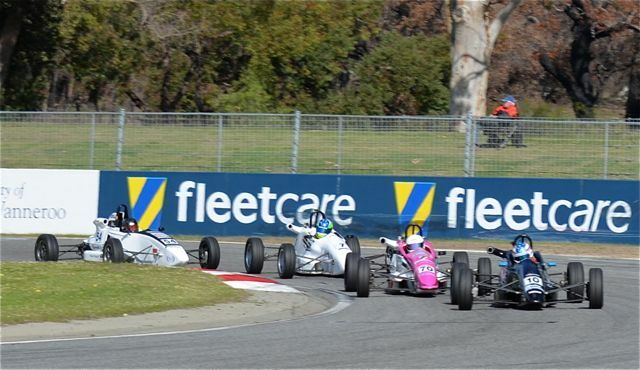 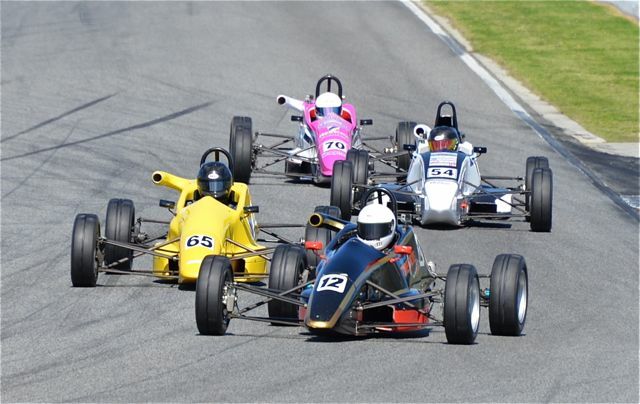 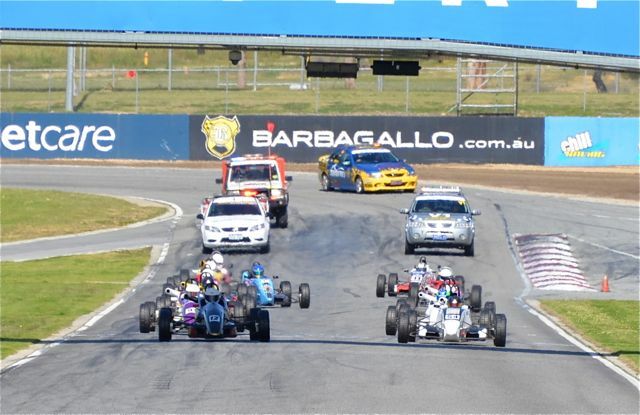 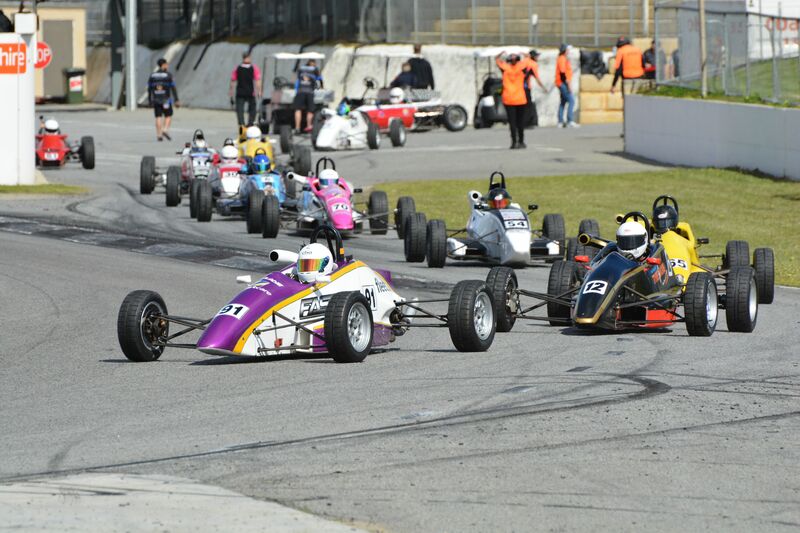 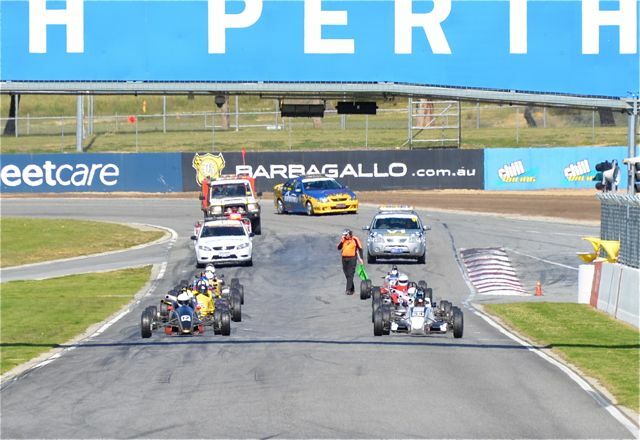 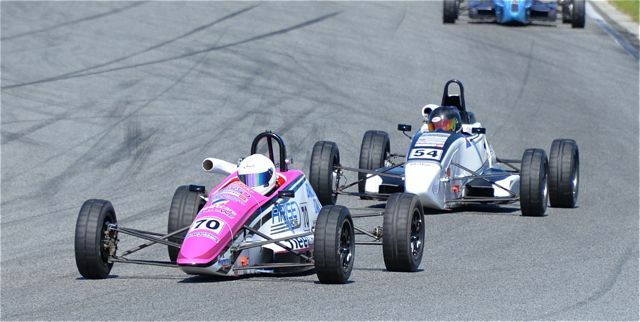 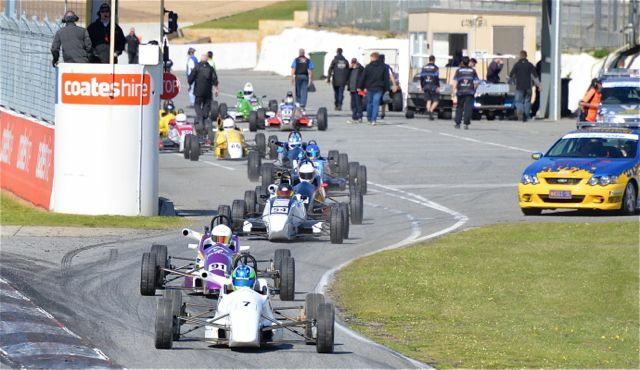 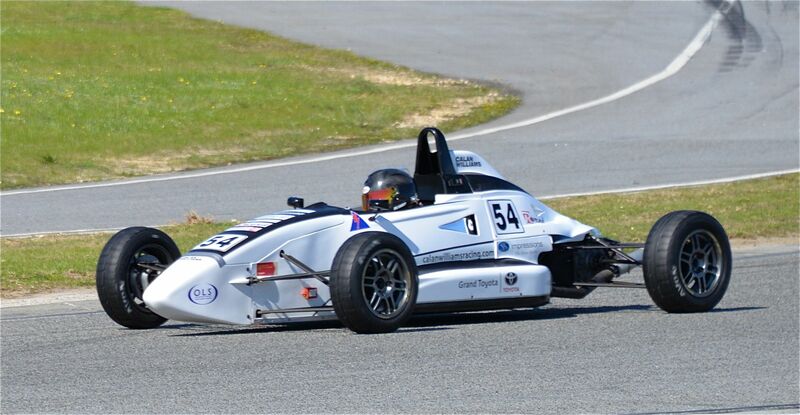 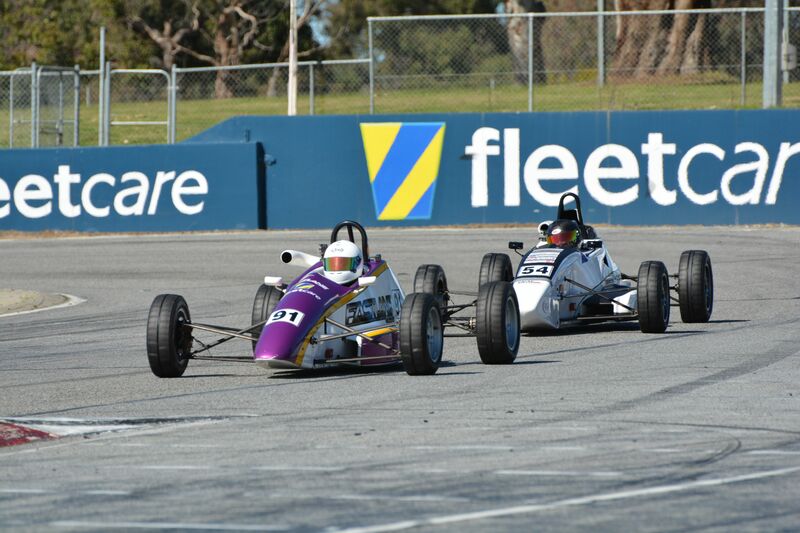 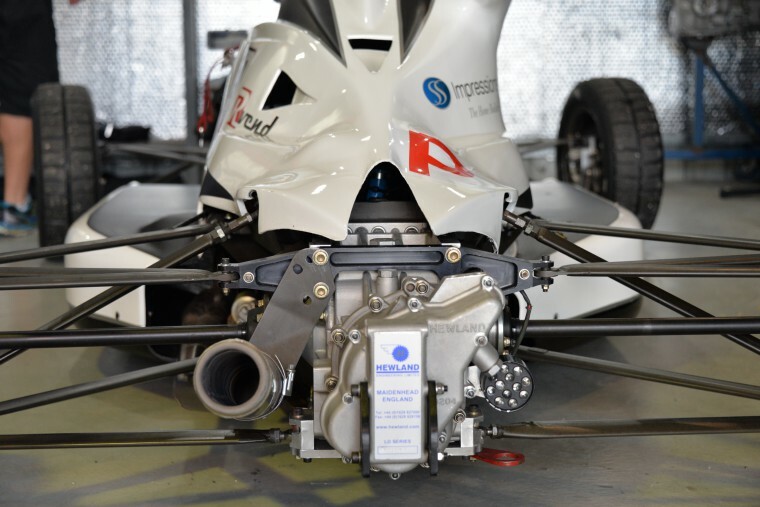 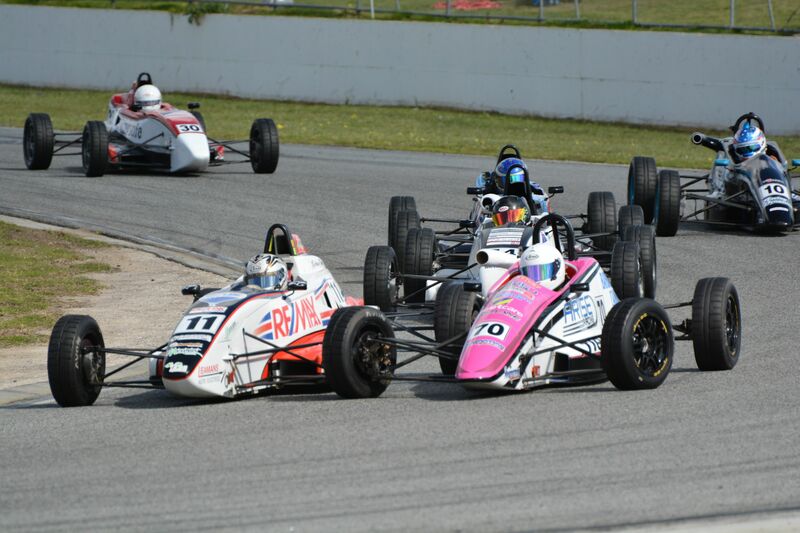 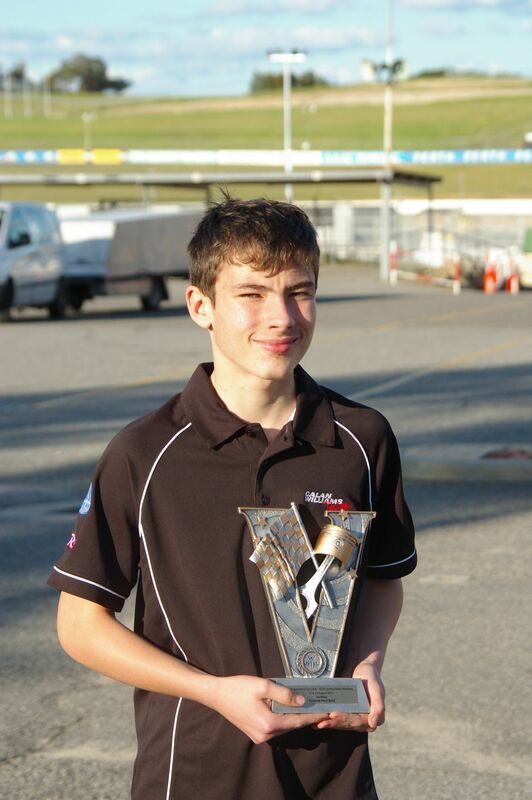 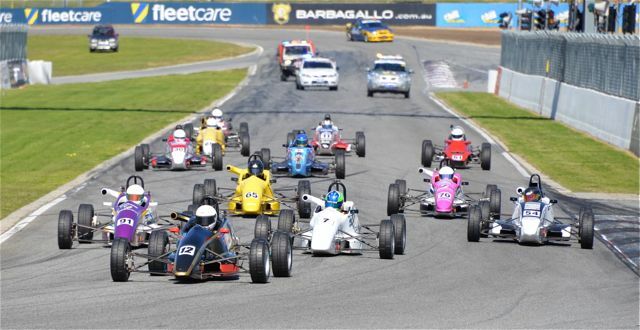 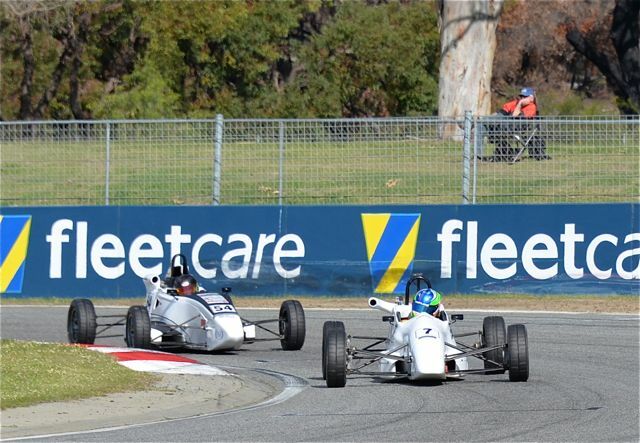 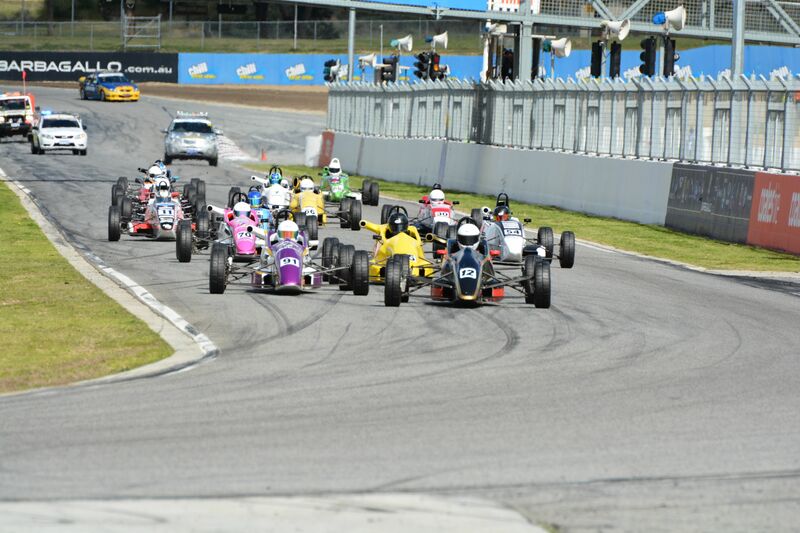 ← Calan Williams Wins First Ever Formula Ford Event!